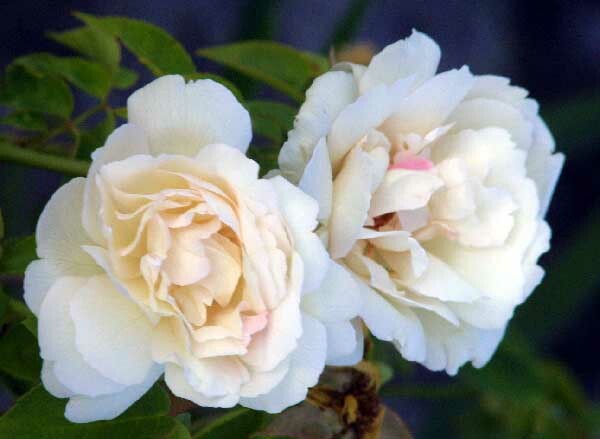 This rose is the white colored sport of `Duchesse de Brabant'. 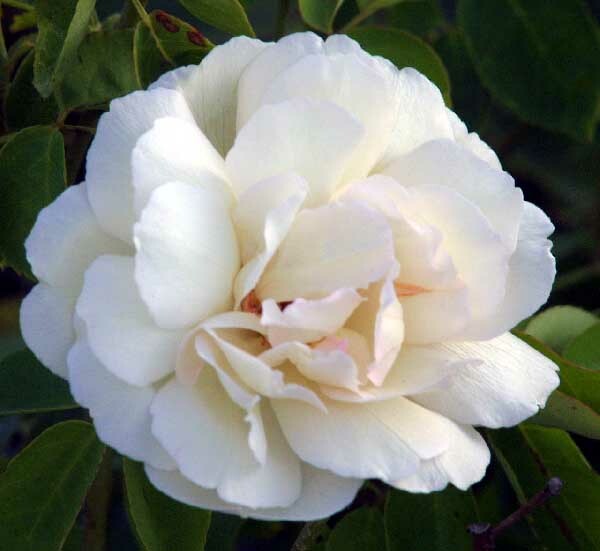 It has all the same growing and flowering traits has its parent. The full-grown size is from 4' to 6'. Bred in Lyon, France in 1880 by Joseph Schwartz and family.